Saturday nights used to be all about letting your hair down, having a few drinks, and putting your dancing shoes on with most of Sunday spent recovering on the sofa nursing a hangover. But now, a new generation of Brits are calling time on drinking and clubbing and swapping their party shoes for running shoes. In a survey by David Lloyd Clubs*, over half of 18-35-year-old Brits (54%) say they would rather go to the gym than to a night club, and of those who’d rather do squats than shots, 35% say they don’t like staying out late, whilst 22% worry that going out clubbing affects their sleep cycle in the days after the party. Two in five (40%) 18-35-year-olds in the UK haven’t been to a nightclub in over a year, whereas 30% have been to a gym within the last fortnight. It’s not just exercising more, Brits are also turning their backs on booze – 18-35-year olds drink twice a week on average and half (50%) say they drink less now than they did five years ago. The trend for teetotalism is catching on as 32% of this age group say they no longer drink, 26% of 18-35-year olds say that they don’t enjoy drinking anymore, and 16% say that their friends are also drinking less nowadays. Over one third (37%) of 18-35-year-old Brits also say they have become more health conscious in the last five years and 28% say they now enjoy keeping fit more than they did five years ago. The social lives of this health-conscious generation are also changing as 19% say their social life now includes attending an exercise class with friends. Meanwhile, you can forget getting a round in,18-35-year-olds are now spending more of their money on clothes and homeware than they do drinks with friends. 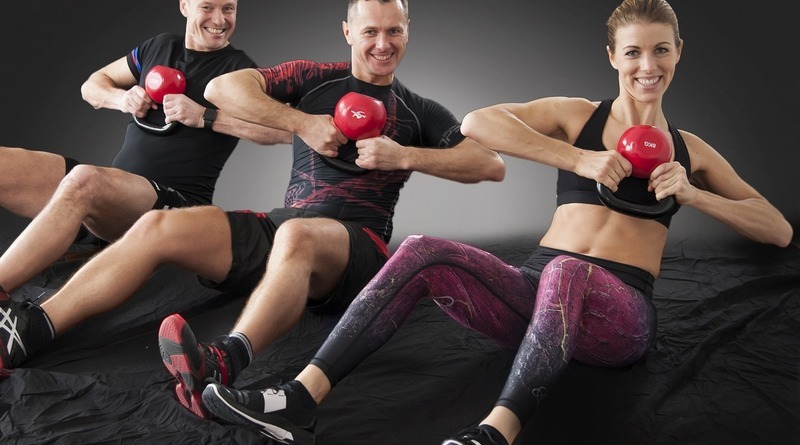 For those 18-35-year-olds who still enjoy the energy and atmosphere of a club, but don’t want the late night or the hangover, David Lloyd Clubs’ new HIIT class Blaze has arrived to bring the fun of a nightclub to the fitness studio. The boutique-style class is synced to up-beat, motivating dance music, and as class participants lift weights, run and practice combat in the fast-paced class, strobe style lighting fills the studio. Changing lights and beats signals to the class to move from station to station, making the studio feel less like a gym and more like a night club. Unlike in a club, Blaze class participants wear a MyZone heart rate monitor during the class, meaning their activity levels are tracked and displayed on screens around the studio. This makes Blaze the ideal class to attend with friends for some healthy competition – the gym equivalent to a dance off. To up the club-experience even more, David Lloyd Clubs run Feature Weeks for their Blaze classes: the classes running in that week will have a theme, from The 80s to Best of 2018 set to a dedicated soundtrack that enhances the workout experience. 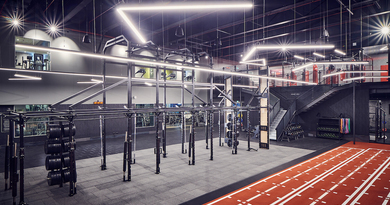 Michelle Dand, Head of Fitness, Product and Programming at David Lloyd Clubs says, “As a nation, we have become much more health conscious in recent years and we know this means that people’s social lives and hobbies are changing. We wanted to offer a fitness class that packed a punch, which is competitive and challenging but is also fun to attend. It’s not often that a fitness class can be as a fun as a night out, but with Blaze you get all the feel good feelings of a night out such as calories burnt and endorphins flowing but without the dreaded next day feeling”. 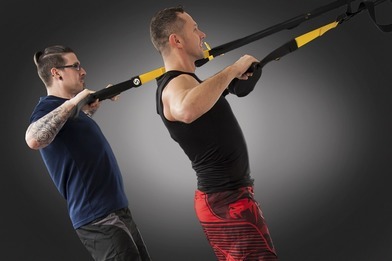 The 45-minute signature class and the even more challenging 55-minute classes are currently being launched across David Lloyd Clubs, available in 60 clubs by spring 2019, meaning people can enjoy music, fitness and fun at their local club and the best part is, it won’t leave them with a sore head or interrupt their sleep patterns.